Oh, no! LVX currently doesn't have any offers on Vegan Cuts. However, check out our monthly boxes for vegan items delivered right to your door! 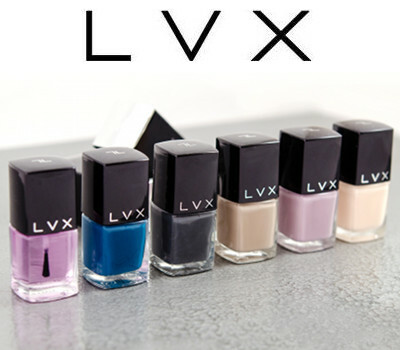 LVX combines their passion for emerging fashion trends with an appreciation for luxury living to create a line of vegan-friendly nail lacquers and treatments. The socially responsible company recognizes the value of beauty and is committed to providing consumers with the highest quality, cruelty-free products, all made in the U.S. Appropriately, LVX is the Latin word for light; the essence of all color. Follow LVX and get notified when they add new offers to Vegan Cuts.